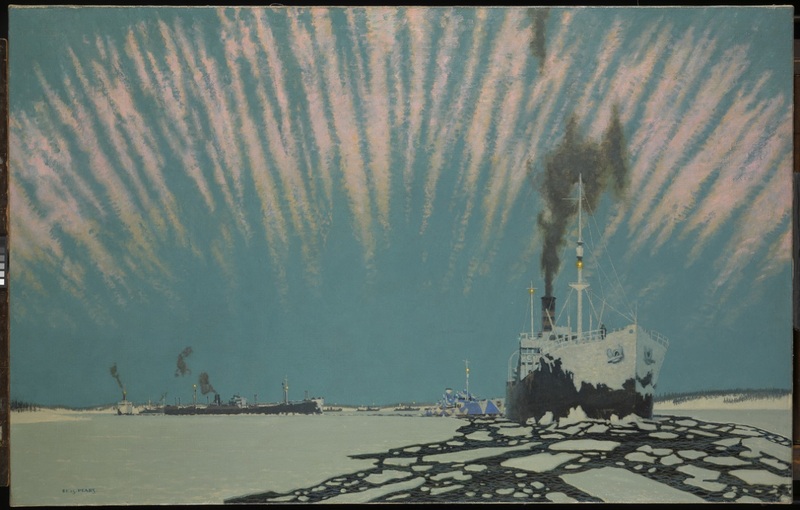 Convoy to Russia, Charles Pears, © National Maritime Museum. Find out more. We asked our friends at the National Maritime Museum to tell us a little bit more about this idea, and how you can explore it in your writing. Our climate is changing and so is the world around us. The most vulnerable places on earth are the Polar Regions where ice is melting at a rapid rate. But how is melting ice relevant to our lives, and why should we care? Nelson and the Bear, John Landseer & Richard Westall, © National Maritime Museum. Find out more. Climate change is mostly the result of human activity which is shifting the delicate balance of the world. As you can see in the film below, this is already leading to catastrophic impacts for both humankind and nature. This is a theme we’ve been investigating a lot recently on Young Poets Network – from Helen Mort’s challenge asking you to write you way into the world’s shifting landscape, to Harry Man urging us to consider how climate change impacts on and exacerbates global inequality. We now want to take an in-depth look at one of the areas where climate change is having some of the most rapid, and most devastating, effects. The Polar Regions, which consist of the Arctic and Antarctica, are the most fragile places on the planet. Global warming is rapidly increasing the temperature of the earth which is causing Polar ice to melt at record rates. Local human activities are also threatening these pristine environments. This includes the development of new industries in the Polar Regions such as oil and gas, increased tourism, plus an increase in hunting and fishing activities. Why worry about melting ice? Melting ice causes a ripple effect across the world which impacts us all. Watch the film below to find out more. The idea of melting ice is a really fruitful subject for a poem. You could focus on the sense of danger – sea levels rising, marine animals threatened, an environment warming and changing. You might choose to write from the perspective of a polar bear, or an Arctic fox, or even a coral reef, and describe the changes that are happening. You might write form the point of view of someone simply enjoying a glass of fresh water, who suddenly thinks about where that water comes from. You might want to take a wider view – imagine you’re looking down on the earth from space. What does it look like when waters rise. How, literally, does the face of the planet change, and how will you describe that? You could use the imagery of frozen landscapes and rushing water, deep oceans and rising seas, really powerfully here. 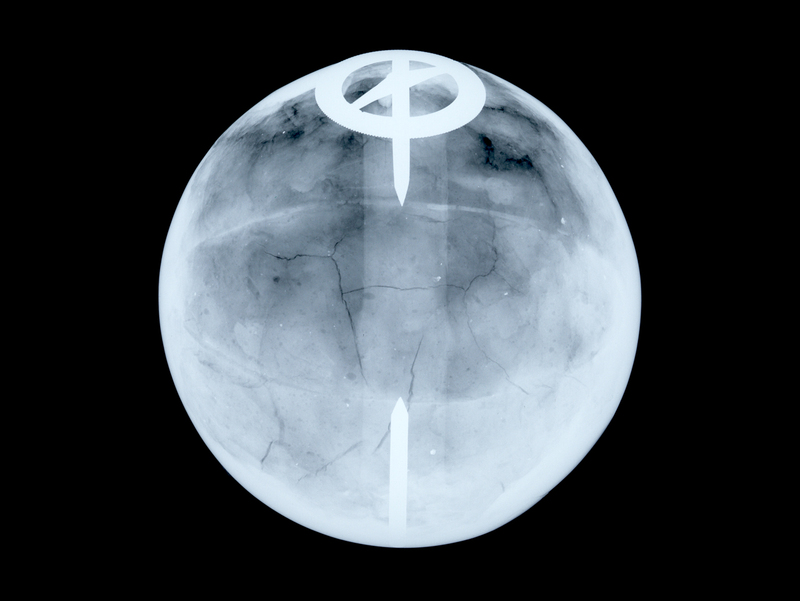 Globe X-ray – Dudley Adams, ©National Maritime Museum, Caird Collection. Find out more. Artists play a key role in educating and inspiring people to take action in order to protect the future of the planet. 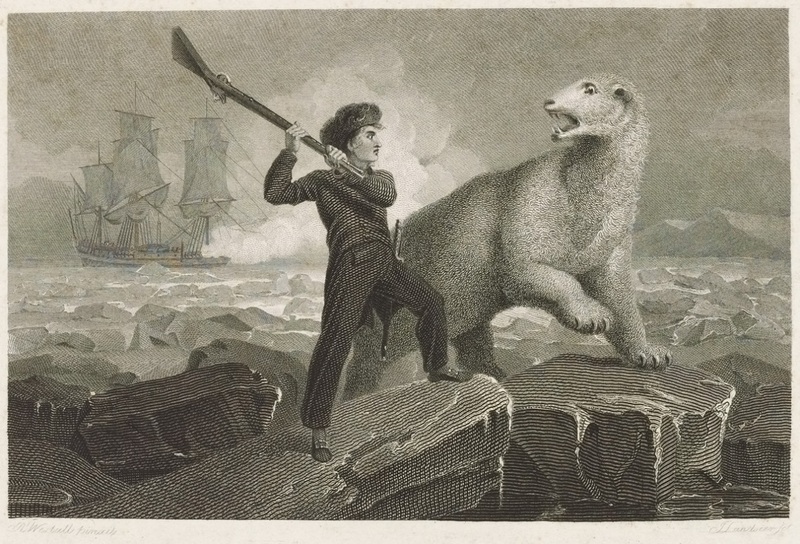 Below is an image that will feature in the National Maritime Museum’s Polar Worlds gallery. It was created by Tamsin Reilly during her visit to Svalbard in the Arctic Ocean. What message do you think she is communicating here? Something about the way darkness is occluding the ice, creeping in to cover the landscape, maybe? What could that darkness represent? What does it remind you of? 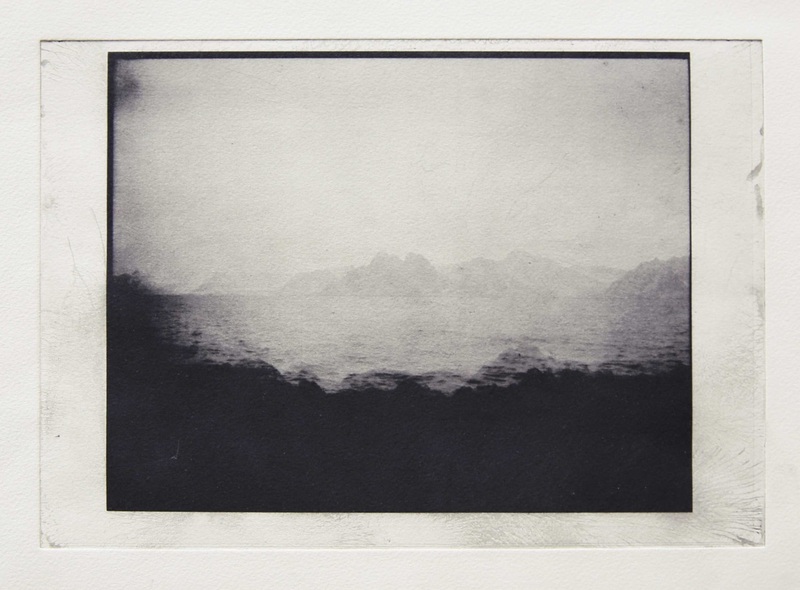 Tamsin Relly, North / South, 2015, solar plate etching on Somerset paper, 28 x 38cm. Find out more. A piece of artwork, or a poem, can change the way people think and feel about important issues. Sometimes they’re able to communicate an idea, or a sense of urgency, in a way that newspaper articles and scientific reports just can’t. That’s why they’re so valuable, and that’s why we want you, as future artists, writers, leaders, scientists and global citizens, to start thinking about how you can start to be part of this important conversation. In his poem, George asks us to “witness the vision […] be the vision […] lead the mission”, which sounds very much like a manifesto for change. If you were to write your own manifesto on climate change, what would it sound like? What idea would you want to include, and how could you convey your sense of urgency? Now think about how you might make you manifesto part of a poem. Perhaps you’ll write two or three central statements, like the one above, and make them part of a chorus, or refrain. Maybe you’ll pick your key points and create a separate stanza for each one. The Guardian, Keep it in the Ground: poems by Don Paterson, Simon Armitage, Imiaz Dharker and Jackie Kay, among others. RSA, 9 Original Poems on Climate Change: poems by Grace Nichols, John Agard and Ruth Padel, among others. 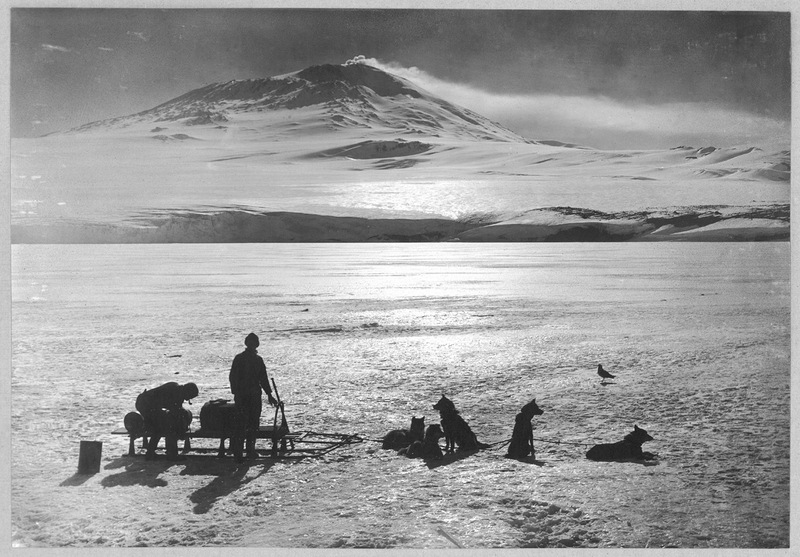 A dog-sledge team, ©National Maritime Museum, Duff Collection. Find out more. This challenge is now closed. You can read the wonderful winning poem ‘Summer Job as Glacier Tour Guide’ by Joyce Zhou and commended poems by following the links on the top left-hand side of this page. please when is it due? The closing date is Sunday 30 July 2017. Does this mean you can apply if you are 25, or do you have to be under 25? This challenge is open to poets up to the age of 25, so yes, if you are aged 25 or under on the closing date, you are eligible to enter. When will the winners of the competition be notified and when will they be announced? Winners will be notified and their poems published a few weeks after the closing date of 30 July. When will the top selected poets be notified and when will they be announced? We don’t know exactly when the announcement will be, but all entrants will be notified of the results – this should be in a few weeks. Good luck! Thanks for your comment! We’re glad you’re enjoying Young Poets Network.